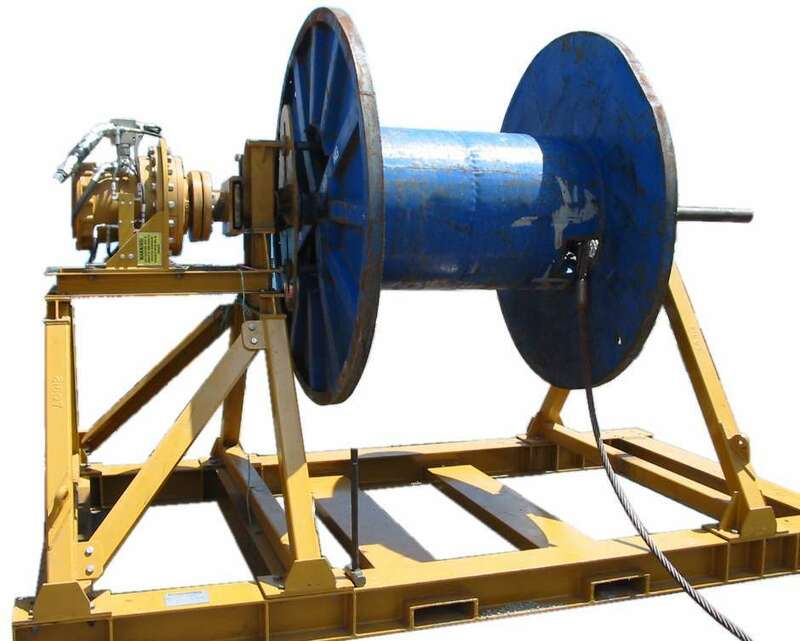 Jacks Winches’ comprehensive range of spooler winches and spooling units is being regularly utilized in the construction, mining, industrial and oil and gas industries for deploying and recovering ropes, cables, umbilical cables and hoses of various types. Whatever your spooling requirements, we can help. Our spooling hire packages are complete with compressor or hydraulic power units and control stations and hoses for short and long-term hire solutions. Let us assist you with your next spooling task. Jacks Winches offers complete hire solutions for all your spooling needs. Contact us today.